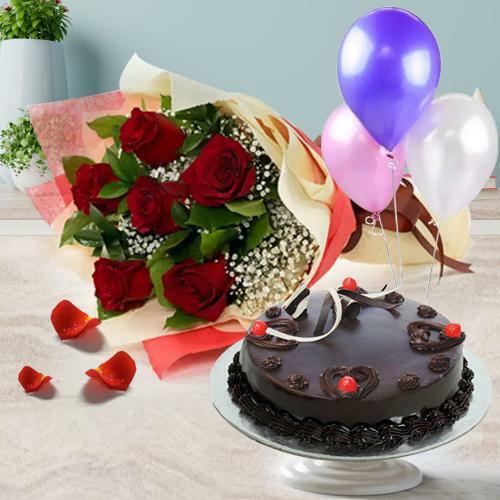 Greet your loved ones in Kudambettu, Mangalore with online flower delivery from our website on special occasions like Birthday, Anniversary, Valentine�s Day, Christmas, New Year or any other celebration and create magical moments in the life of your loved ones. 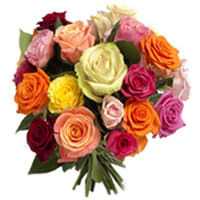 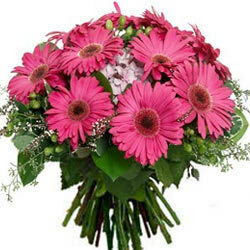 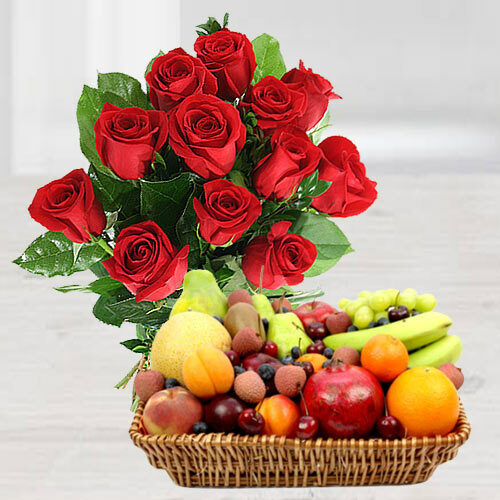 Send fresh flowers from our amazing collection of online floral gifts that include Bouquet, Bunch and other Floral Arrangement beautifully designed with Roses, Gerberas, Orchids, Carnations, Lilies etc, by our local Florist in the city. 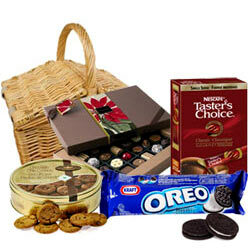 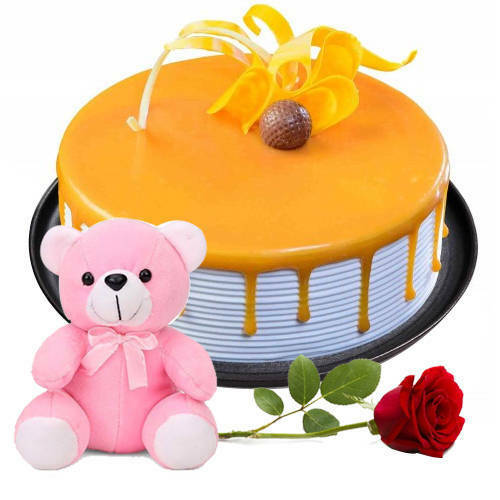 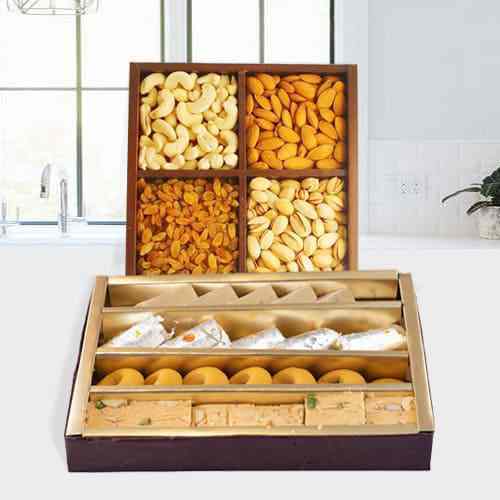 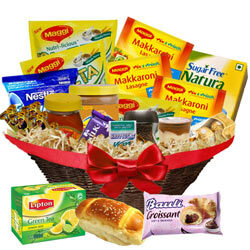 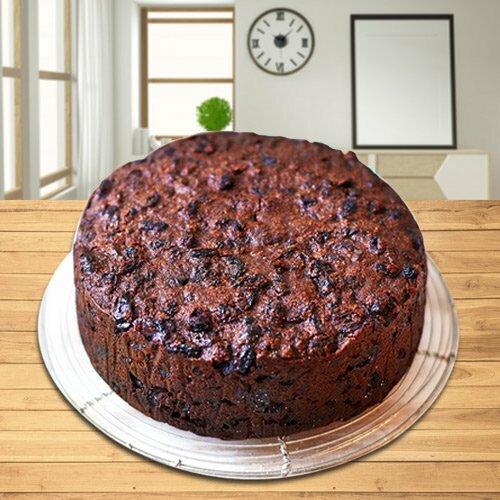 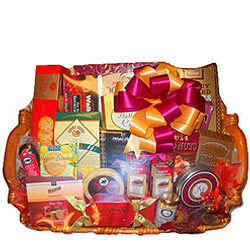 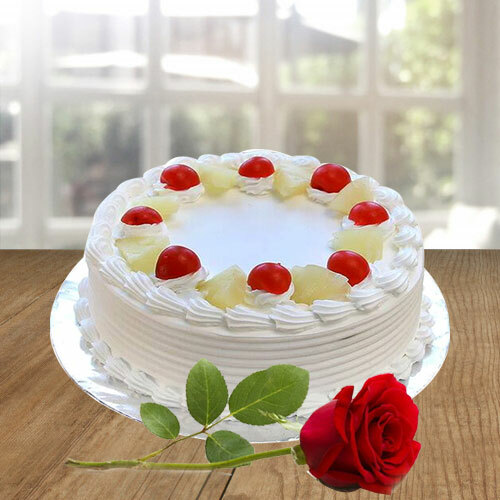 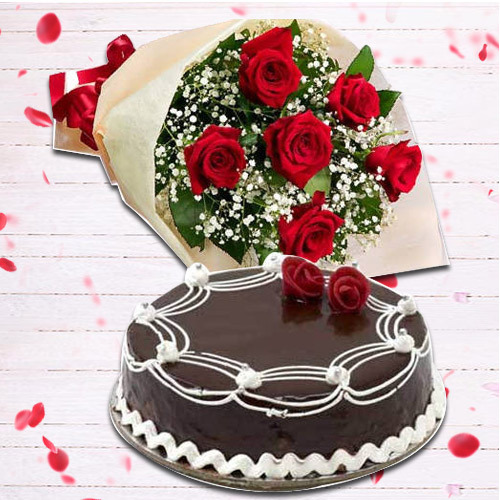 If you want to add more value to the chosen Floral Gift you can pick gifts like Eggless Cakes, Fresh Fruits Basket, Chocolates and much more items, which are available at low prices. 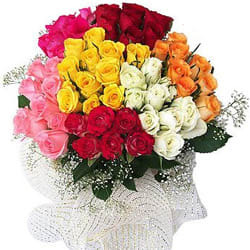 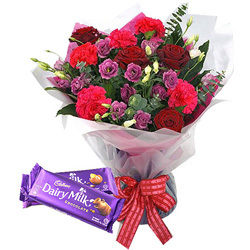 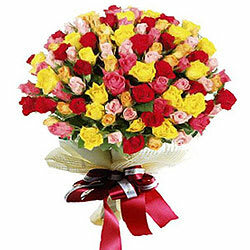 Place your order online assured Flower Delivery in Kudambettu, Mangalore on the Same Day within 4-6 hours with no shipping charge. 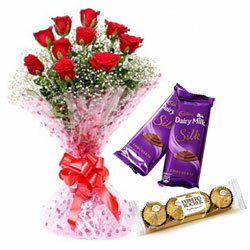 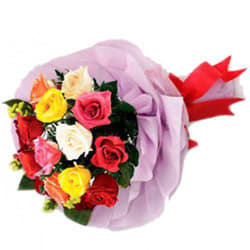 Mid Night Delivery of Flowers is also possible. 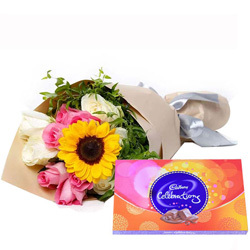 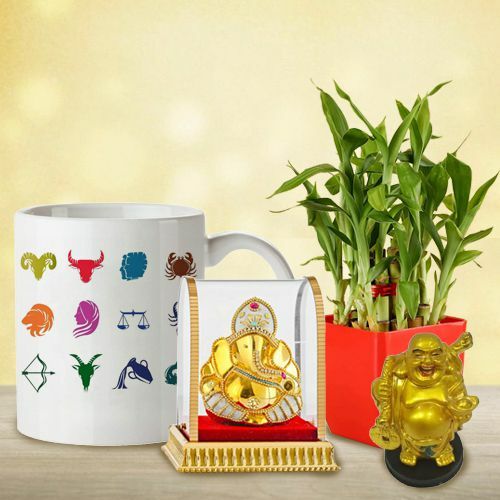 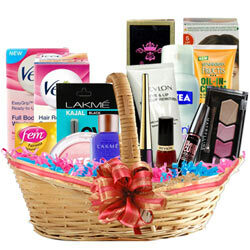 If you are planning to surprise your dear ones in Kudambettu, Mangalore on any occasions like Diwali, Rakhi, Christmas, New Year or are looking for sending Thank You, Just for You, Miss You or Sorry note then our website is the best place where you can opt for gorgeous Floral Gifts. 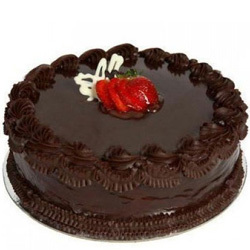 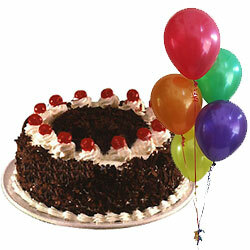 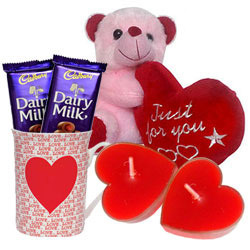 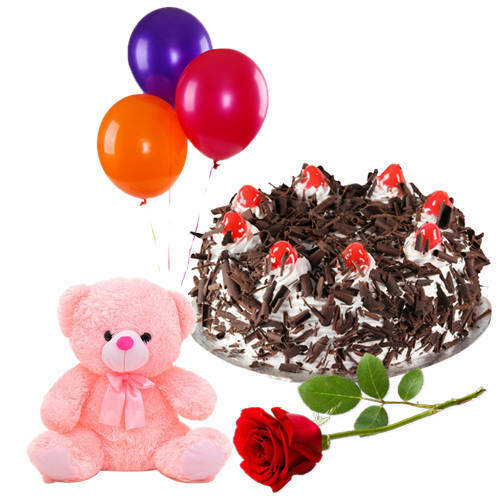 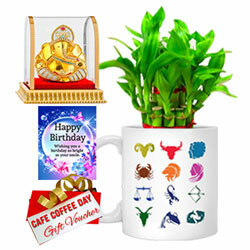 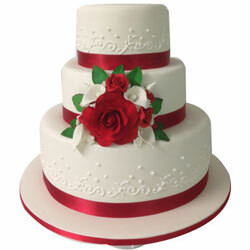 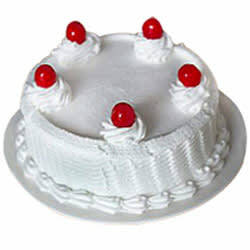 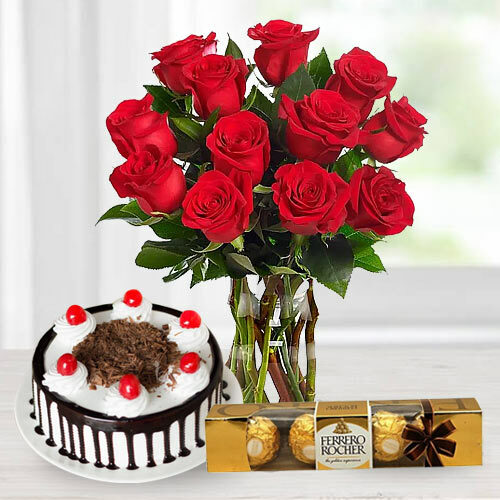 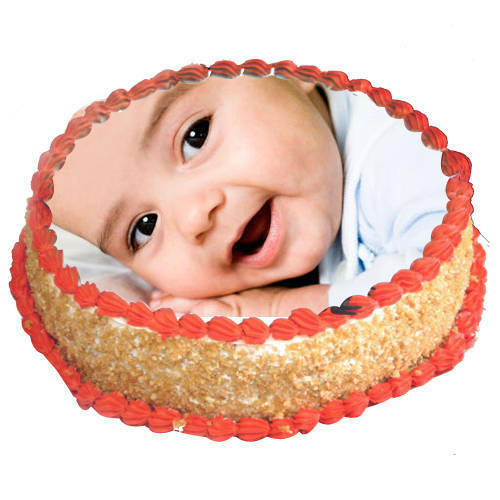 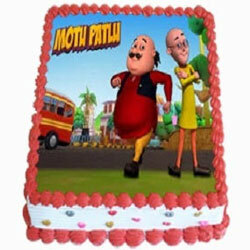 Browse through our online catalogue of varied flower gifts n cakes and extraordinary combos and order online for Flower bouquet, bunch, designer vase arrangement etc, which are beautifully hand crafted by our Florist in the city added with some delicious cake, chocolates, fruits, sweets, cards etc and get it delivered on the Same Day. 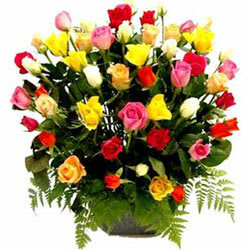 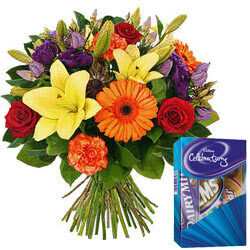 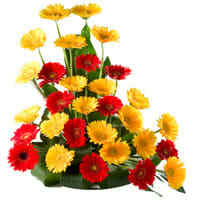 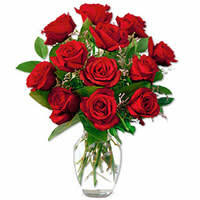 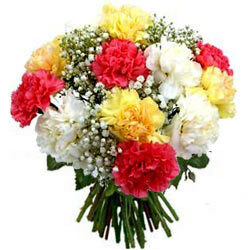 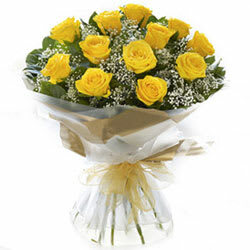 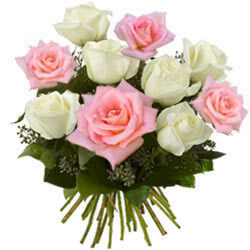 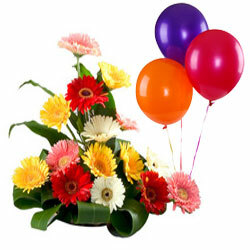 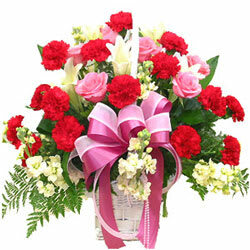 Mid Night Delivery of fresh flowers is also possible.